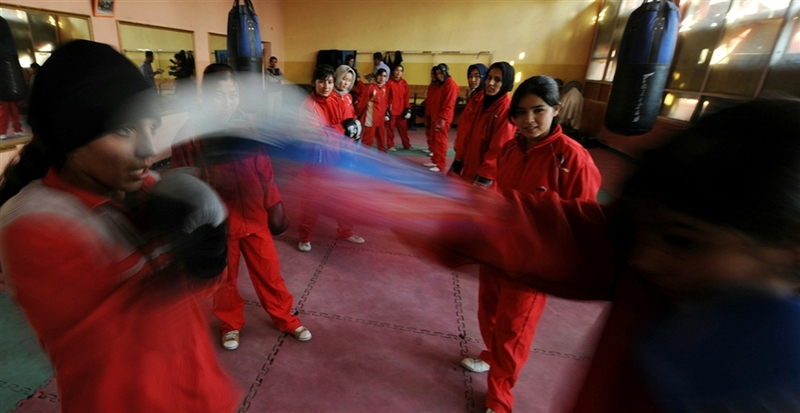 MSNBC is carrying a fabulous photo essay of young Afghani women boxing. The joy in their faces says it all. The link is here. The photographs were shot by photojournalist Shah Marai for AFP. Alicia "Slick" Ashley, readies for her Main Event fight on January 19, 2011. The Brooklyn Explosion boxing card @ Brooklyn’s Masonic Temple will feature Alicia “Slick” Ashley in main event bout against Crystal Hoy tomorrow night. Promoted by New York’s own “Million Dollar Baby,” Maureen Shea, the evening is historic as the first promoting a woman’s title bout as a main event. 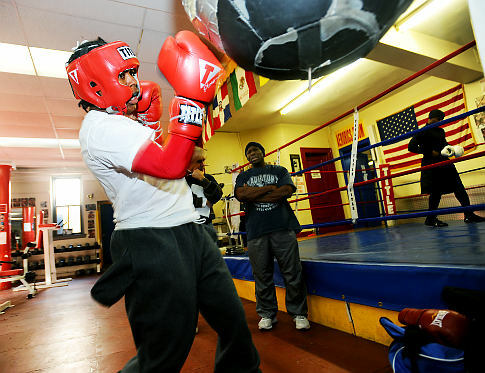 The New York Daily News in its continuing series on up-and-coming Golden Gloves contenders had a terrific piece on Olympic hopeful LaTarisha Fountain. 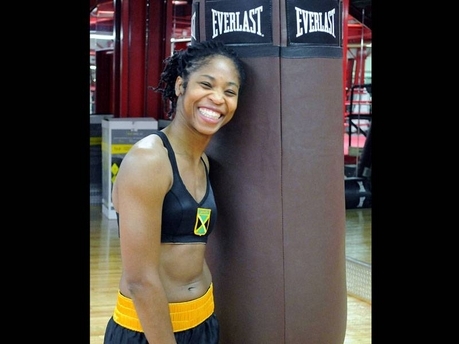 The former point guard for Pace University won her first Golden Gloves last year at 152 lbs. and hopes to repeat it again in her quest for a spot on next year’s US Olympic Women’s Boxing team. The link to the article is here. As a reminder, this year’s Daily News Golden Gloves gets underway on Thursday, January 20th at B. B. Kings Club.